Final Fantasy: Brave Exvius (game, 2015). A free-to-play role-playing video game by Square Enix. Developed by A-lim. Official Trailer. Final Fantasy: Brave Exvius is a free-to-play role-playing video game by Square Enix, developed by A-lim. 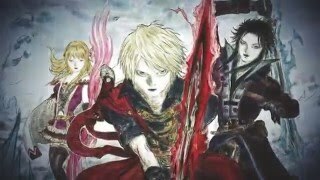 Final Fantasy Brave Exvius - Pre-Registration Trailer. Brave Exvius is designed as a turn-based role-playing game, combining elements from the Final Fantasy series with those of previous Alim game, Brave Frontier. Similar to Brave Frontier, the battle system consists of a simplified interface where players can command their characters to attack by touching the character's corresponding attack button, and special attacks or items can be used by swiping the button and choosing the desired command. The game also uses elements from the Final Fantasy series such as magic spells, character-specific limit breaks, and the summoning of creatures (known as 'Espers'). Characters are presented in a pixel art style. As part of the game's gacha system, players can summon characters from past Final Fantasy and Brave Frontier titles, the rarity of which ranges from 1 to 7 stars. Players can then use those characters to build custom parties of five units. They can also recruit an additional sixth unit from other players. Players advance through a series of stages until they encounter and defeat the end boss, during which time they gain experience points, crafting materials and money. The game also features 'exploration' stages (a new addition compared to Brave Frontier), during which players are able to freely explore towns and other areas in a classic RPG style via touch control, interacting with characters, visiting shops, obtaining quests, looking for resources and fighting enemies in random encounters (during which, the interface is the same as regular battle stages). Hidden within the some exploration areas is the character known as the 'Fat Chocobo', who sells rare, exclusive items in exchange for a specific resource, known as 'star quartz'. Brave Exvius is designed as a turn-based role-playing game, using elements from the Final Fantasy series with those of Brave Frontier. Similar to Brave Frontier, the battle system consists of a simplified interface where players can command their characters to attack by touching the character's corresponding attack button, and special attacks or items can be used by swiping the button and choosing the desired command. Players advance through a series of stages until they encounter and defeat the end boss, all while gaining experience points, crafting materials and money. 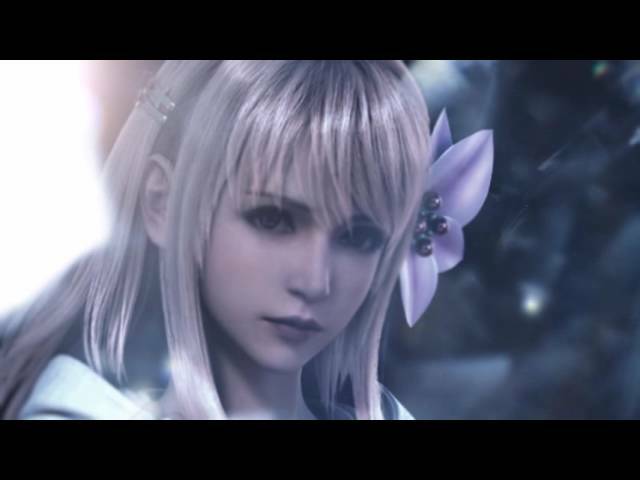 Final Fantasy: Brave Exvius was scheduled to be released by Square Enix on October 22, 2015 and on June 29, 2016. This video game is available for the following platforms: iOS, Android, Amazon Fire.